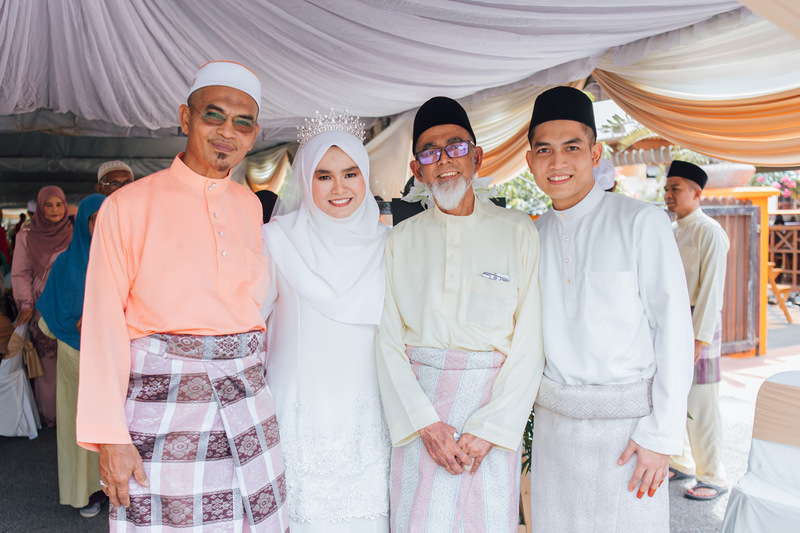 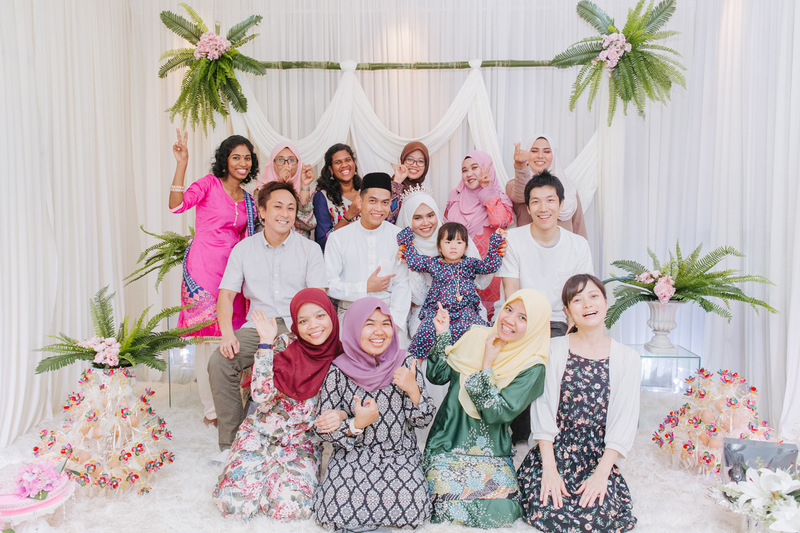 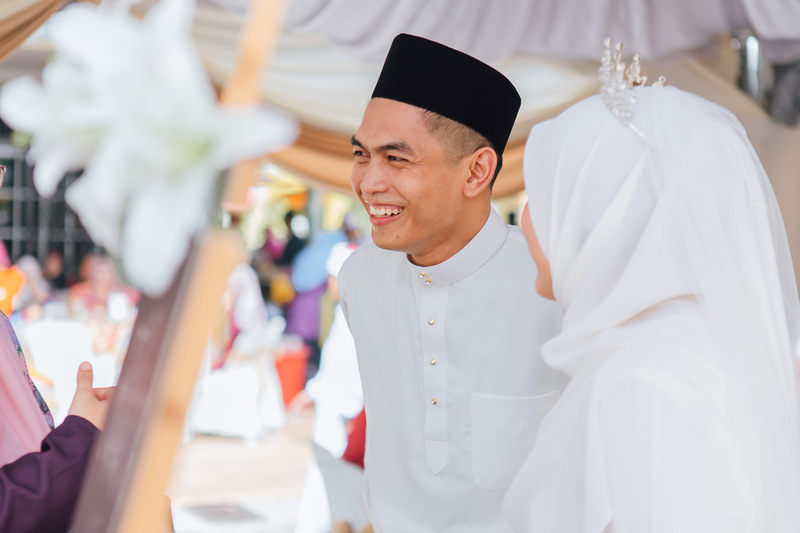 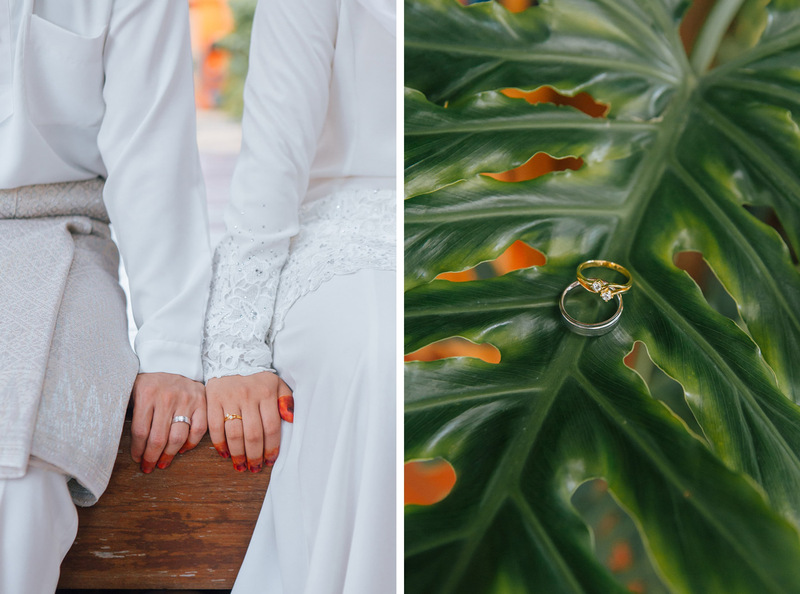 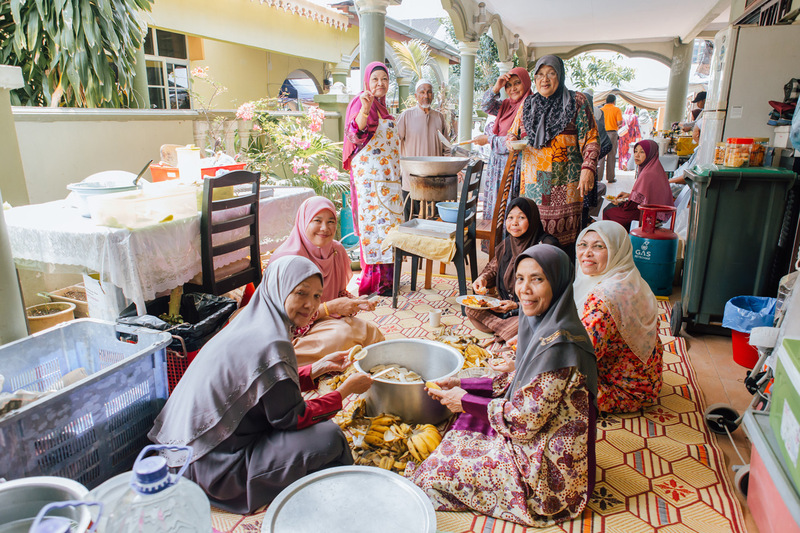 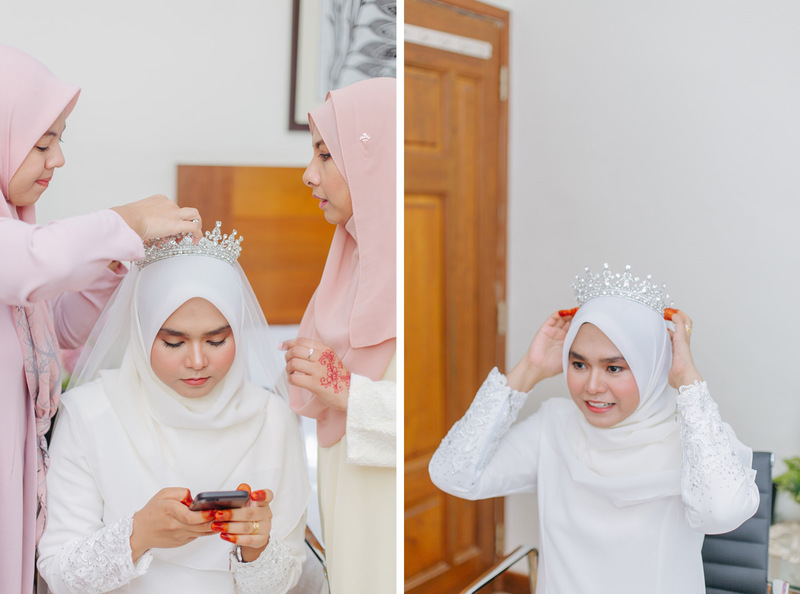 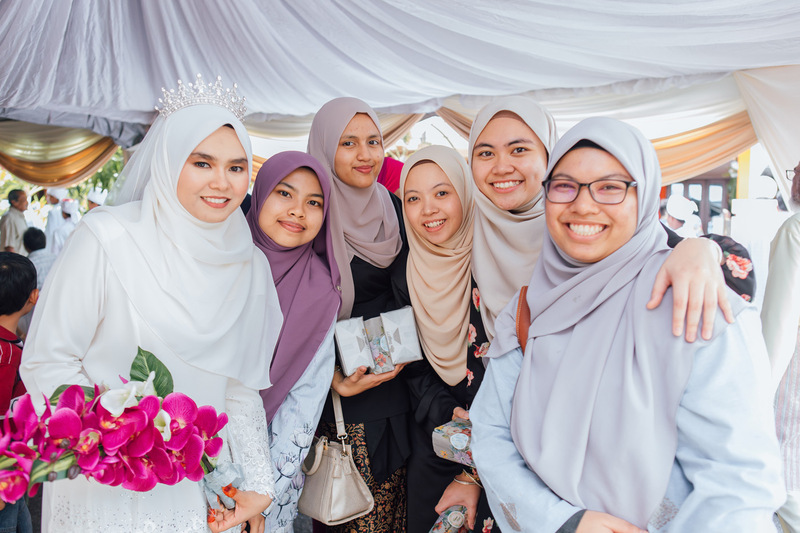 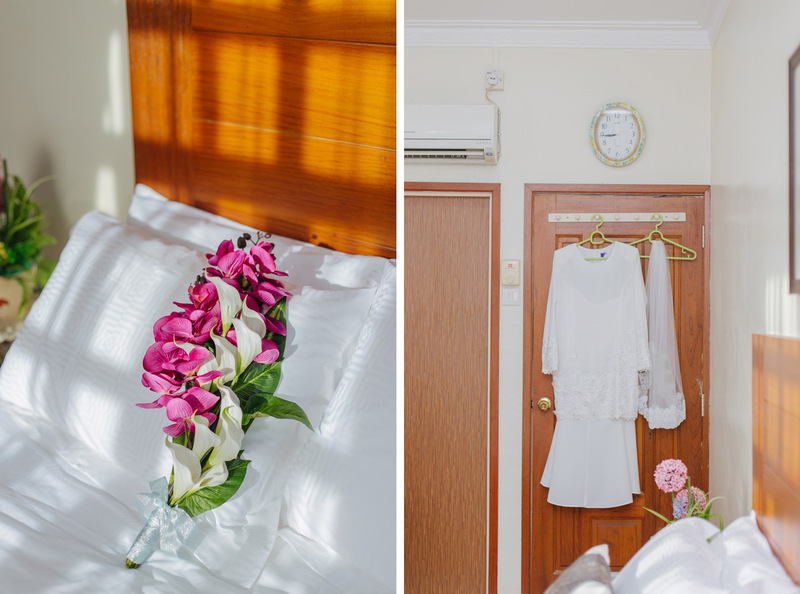 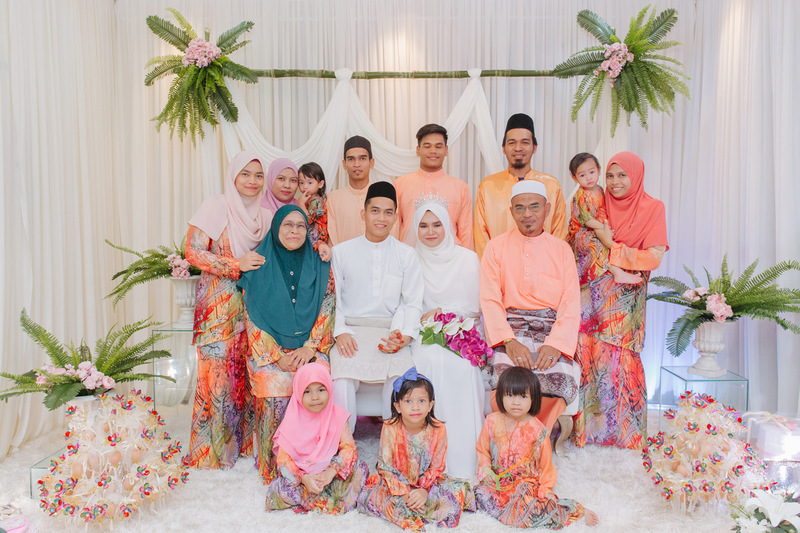 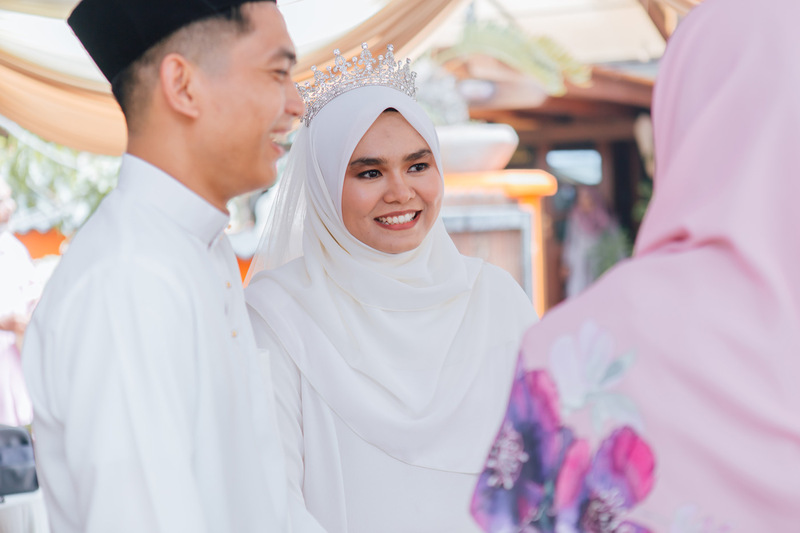 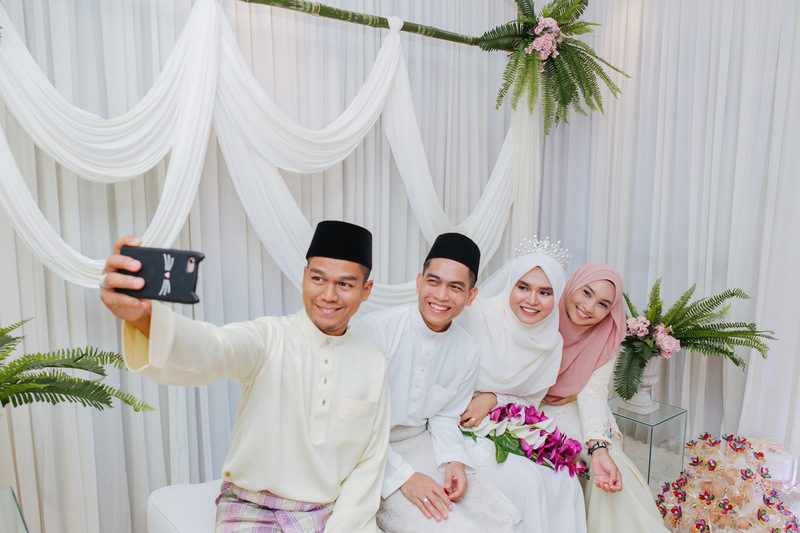 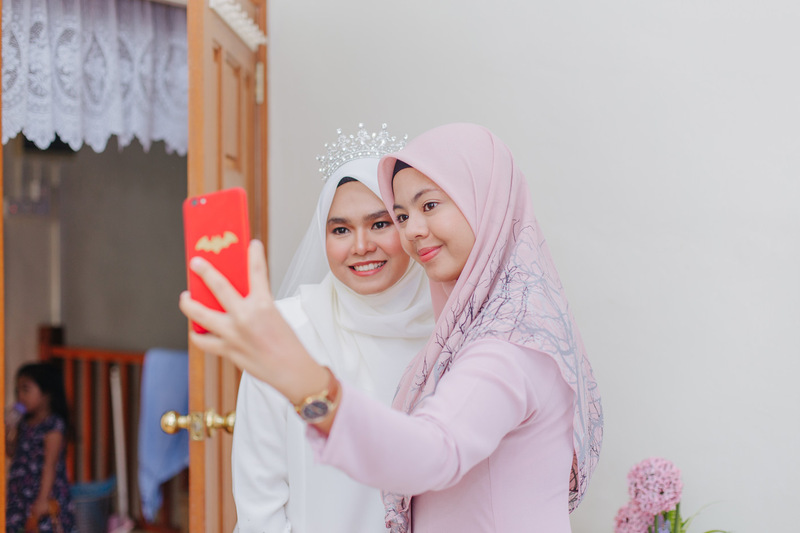 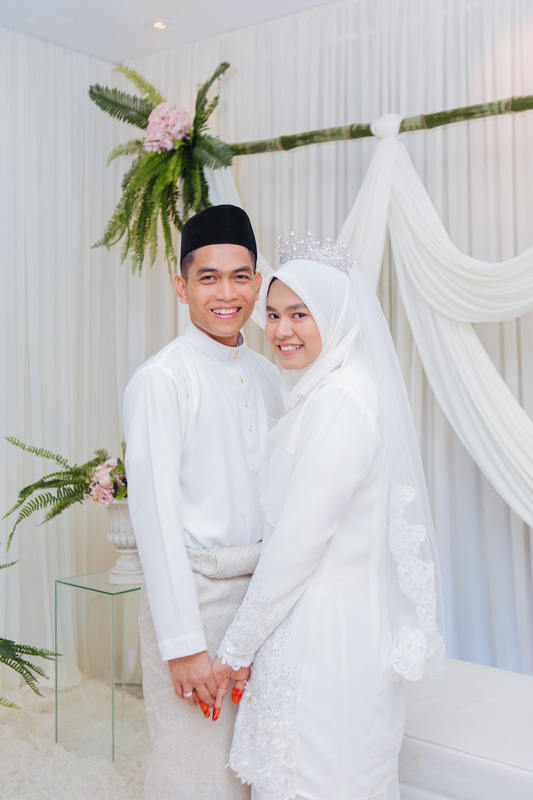 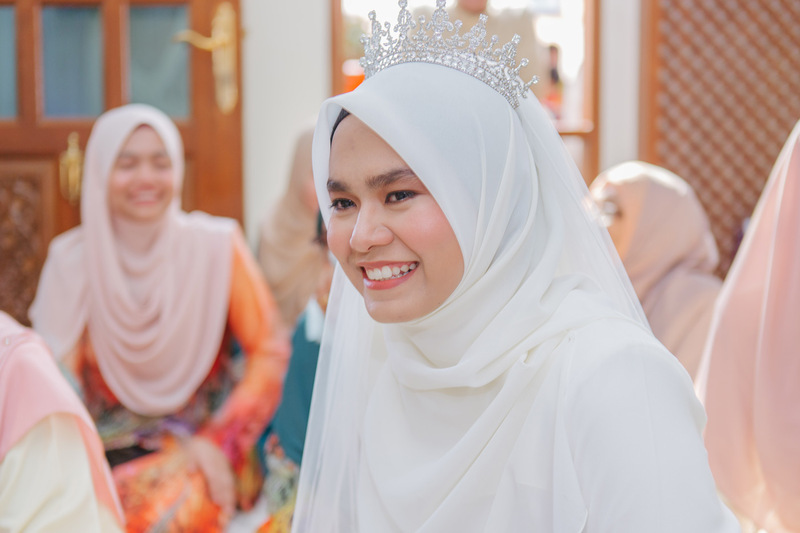 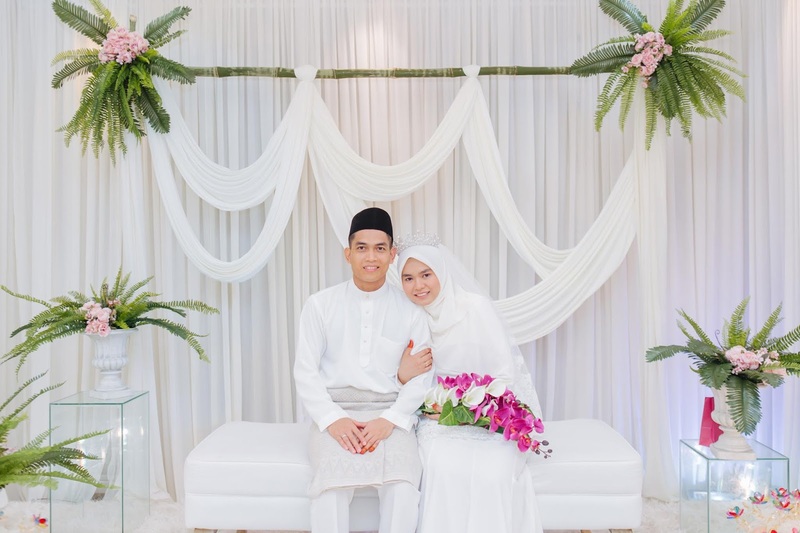 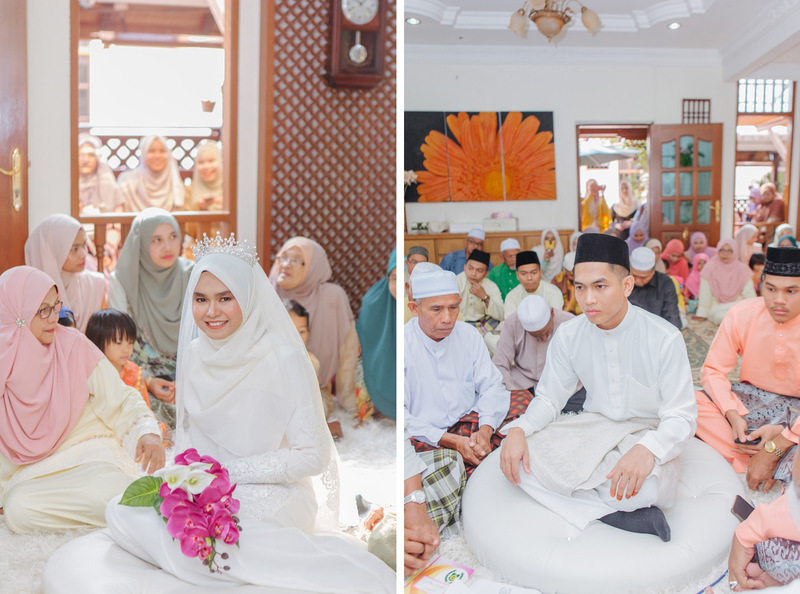 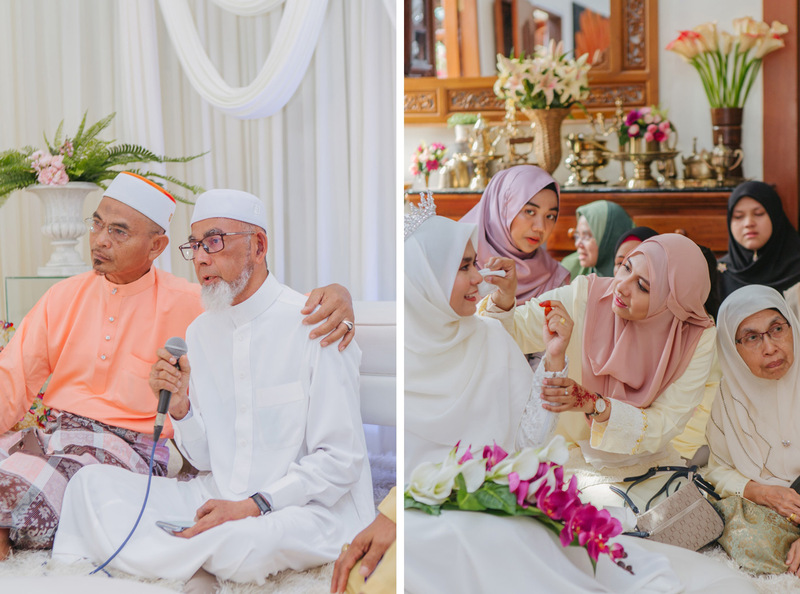 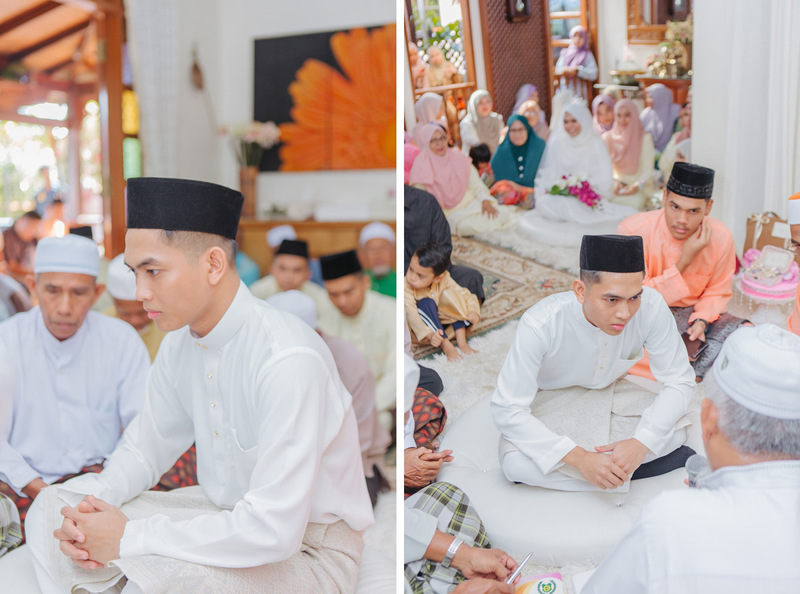 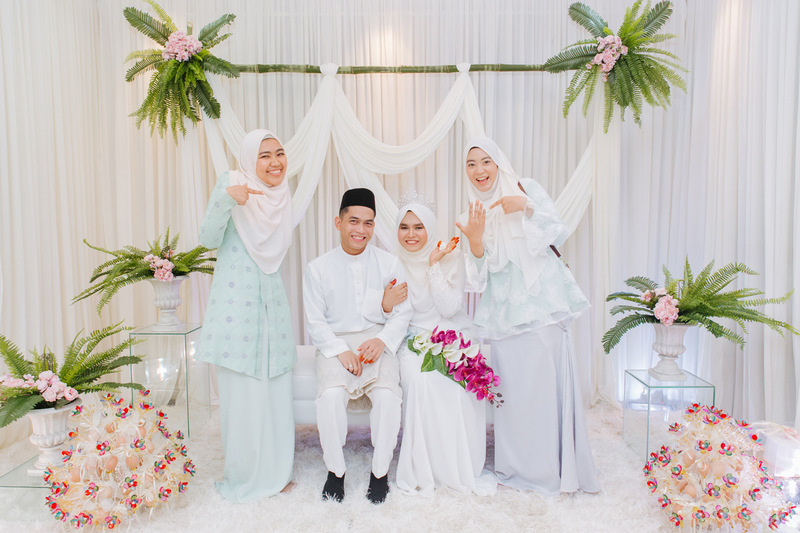 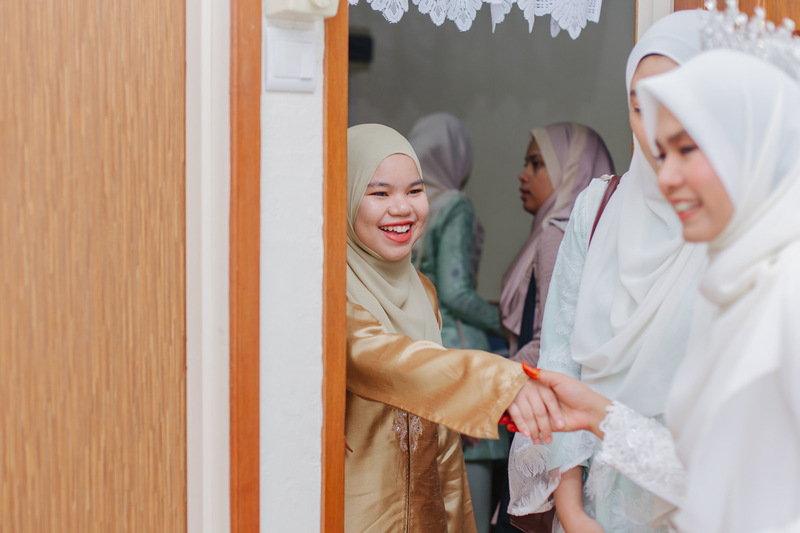 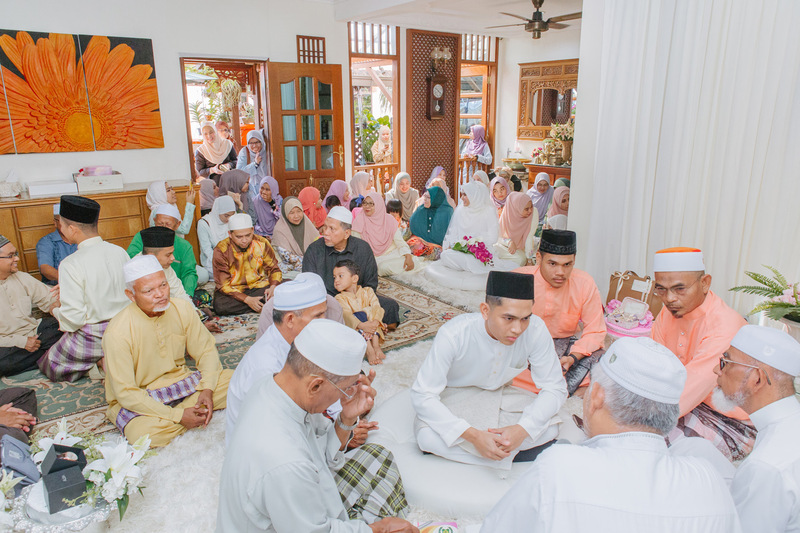 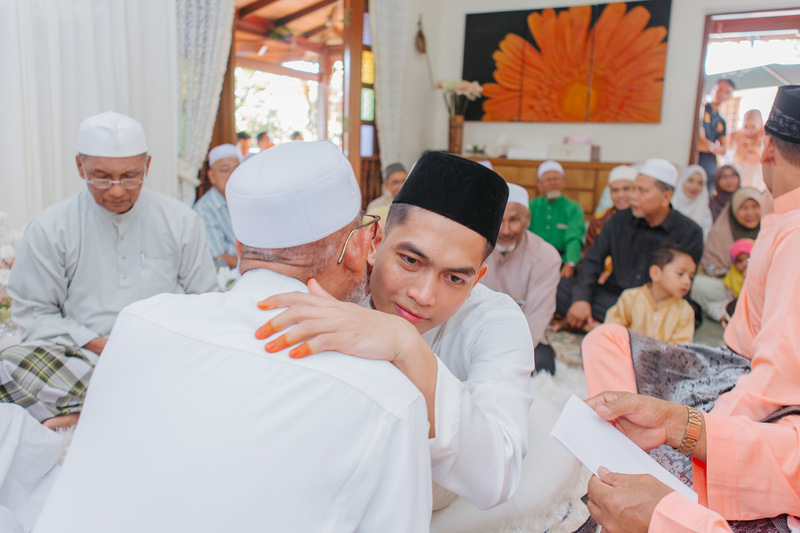 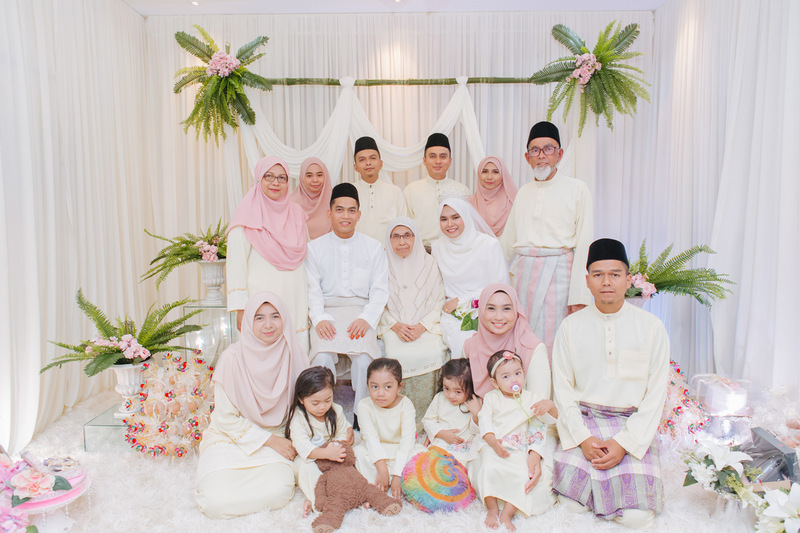 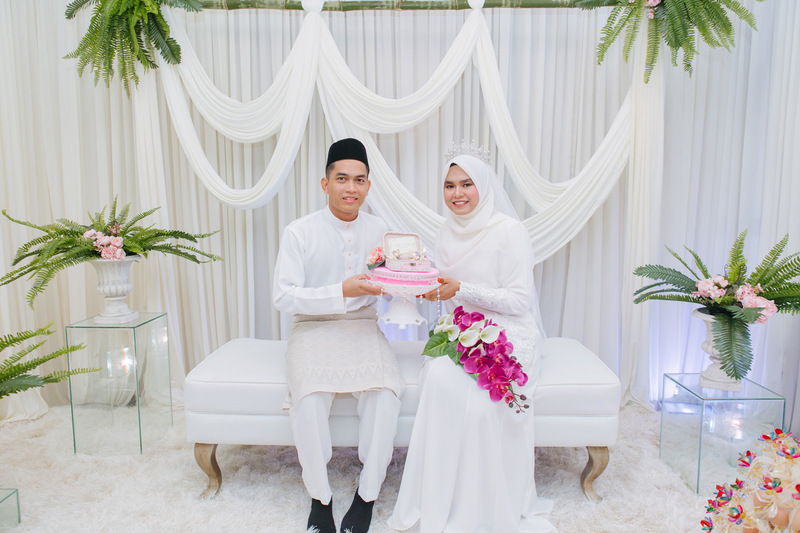 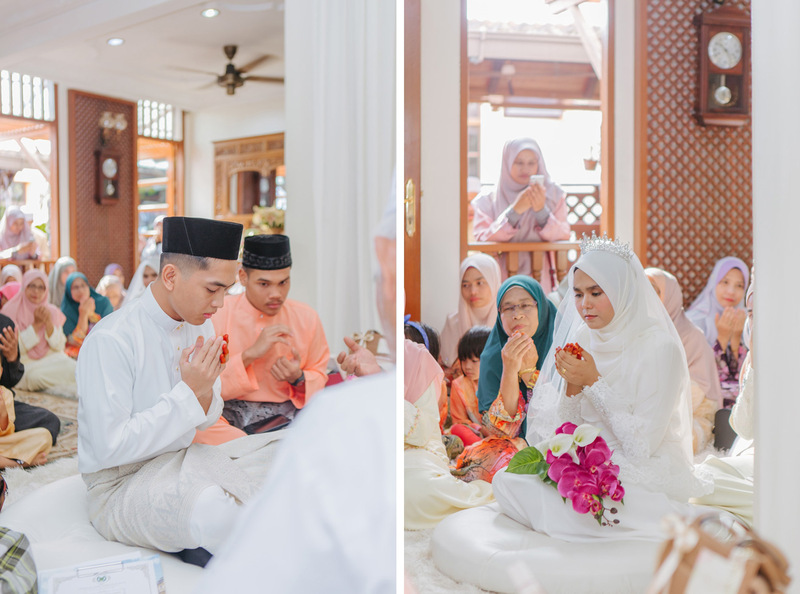 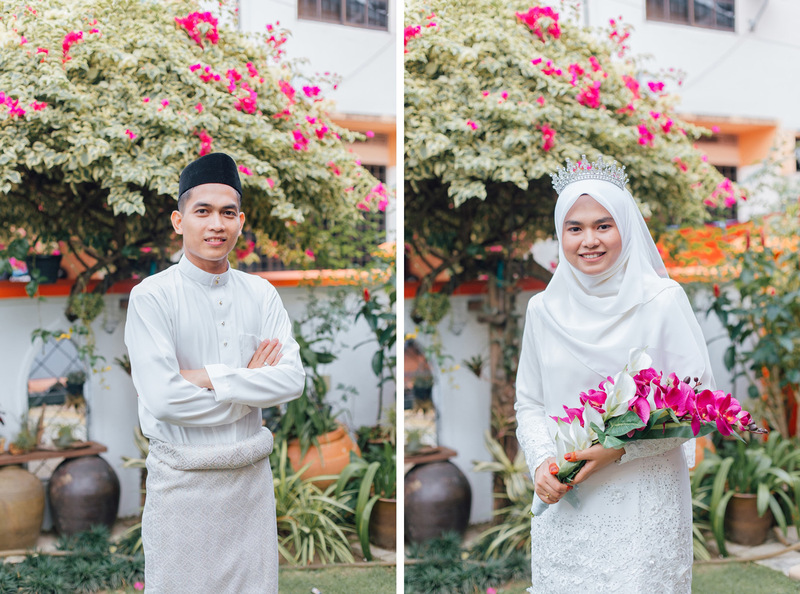 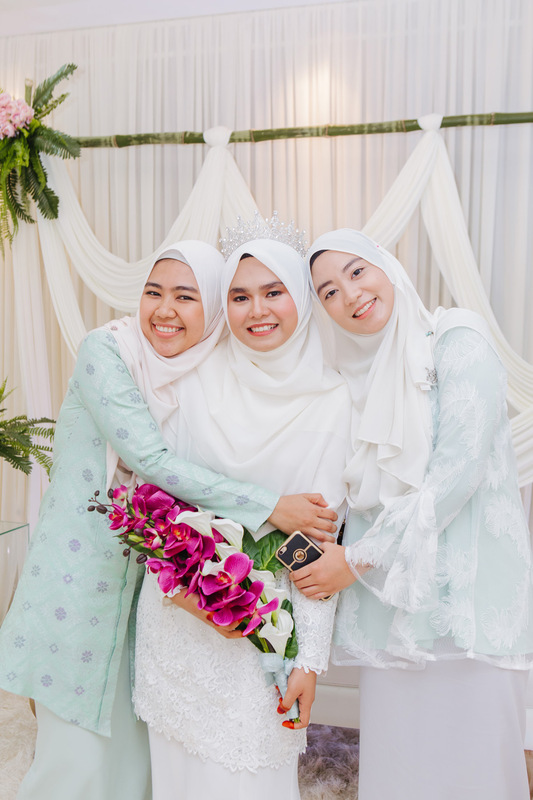 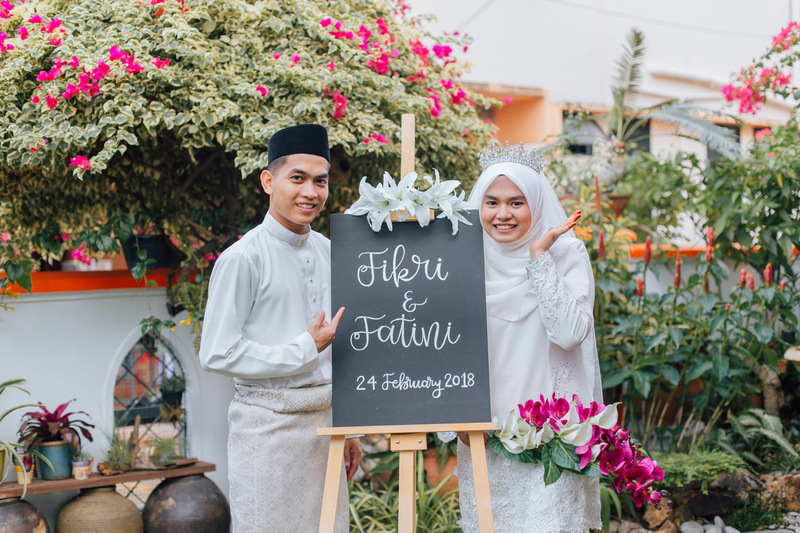 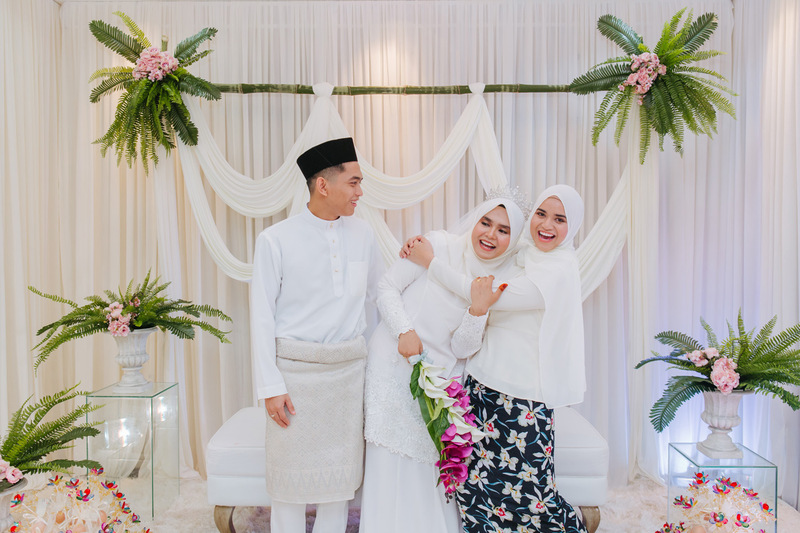 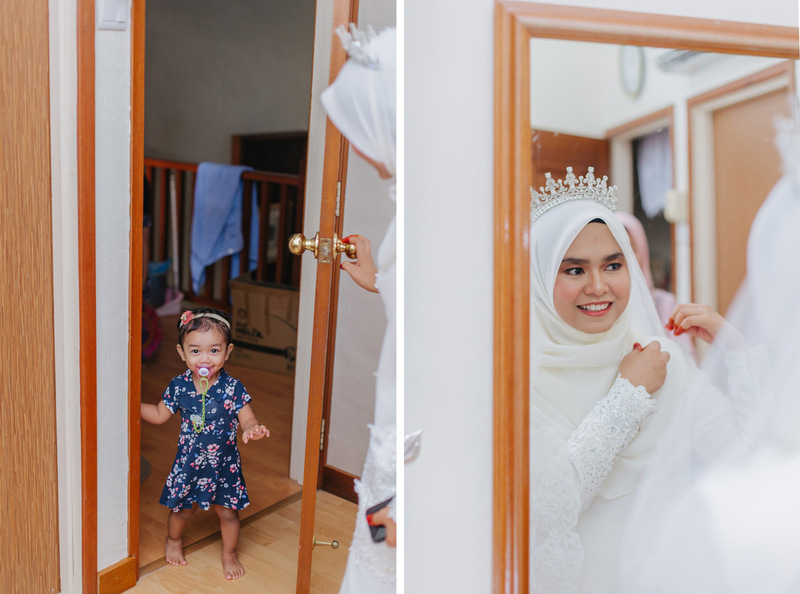 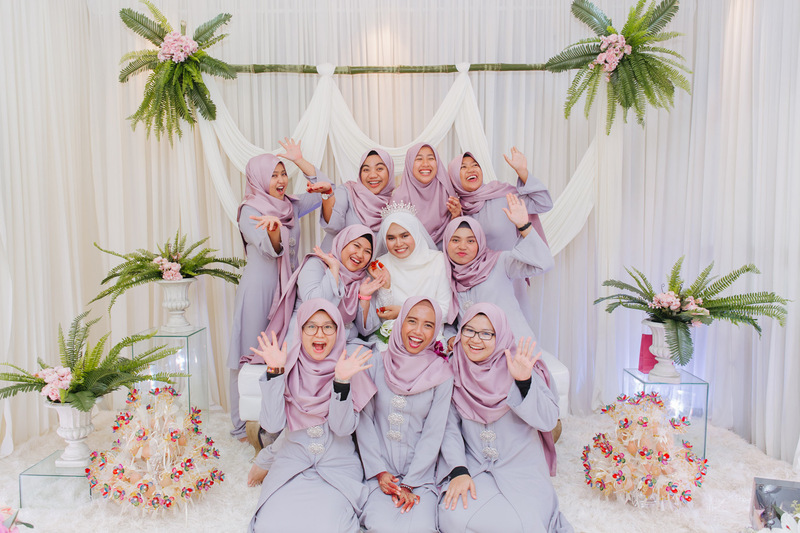 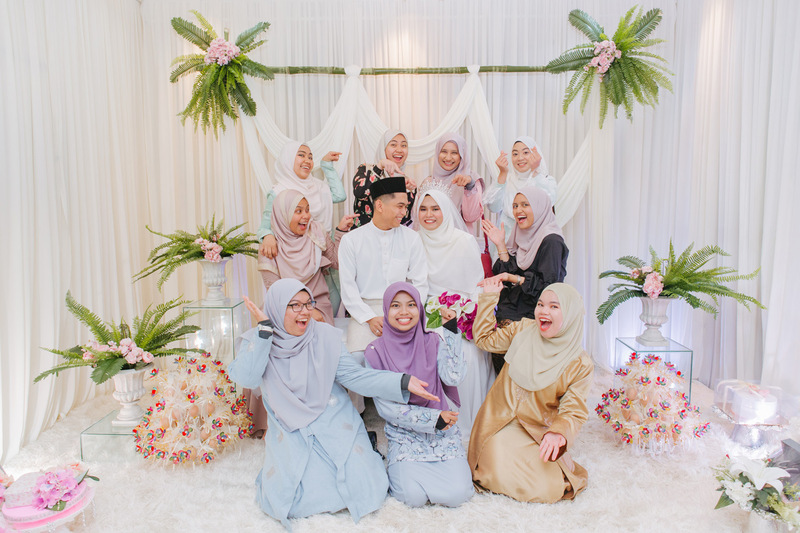 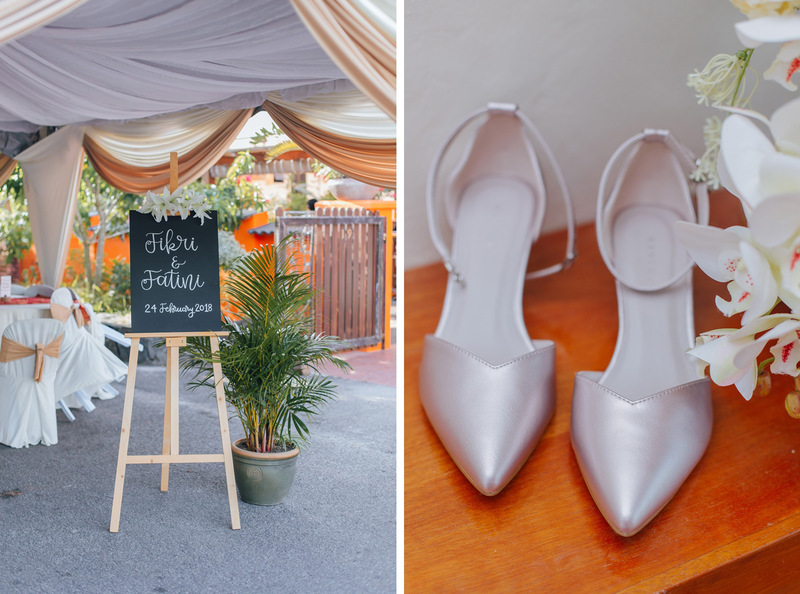 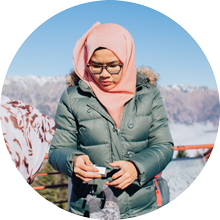 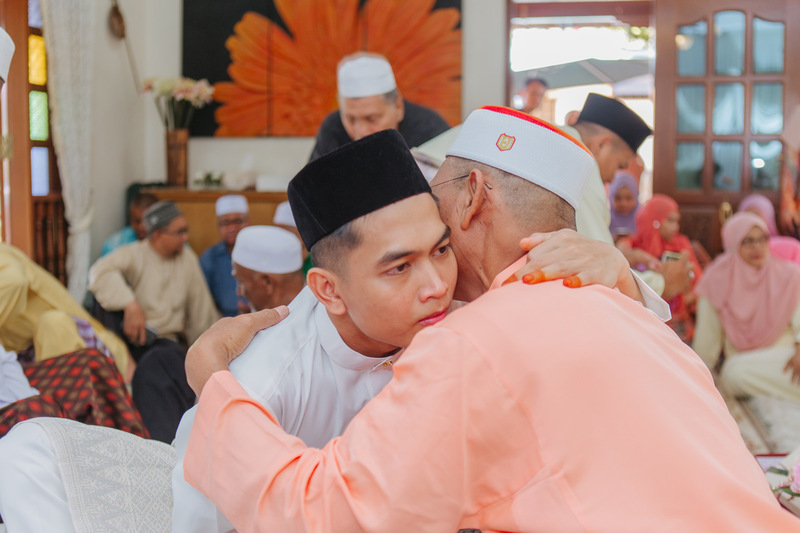 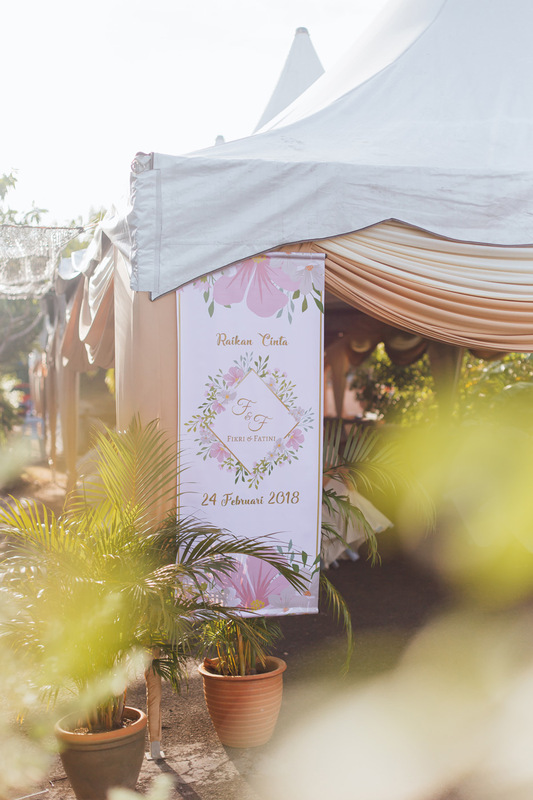 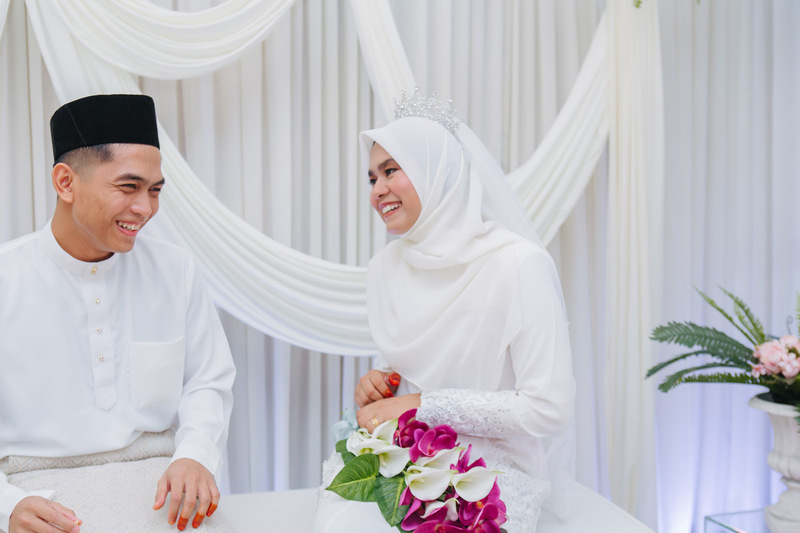 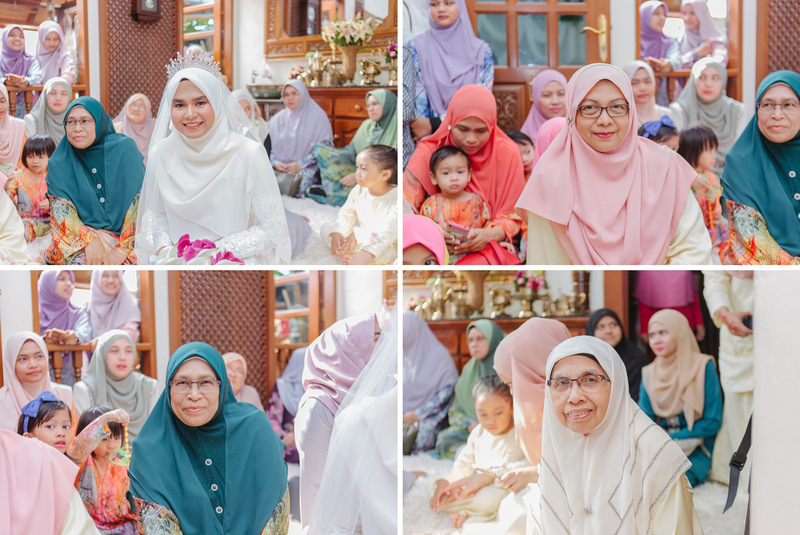 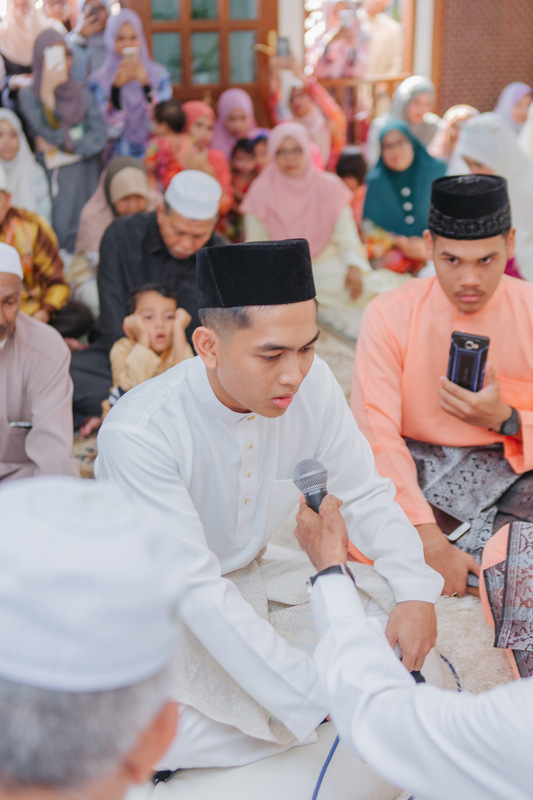 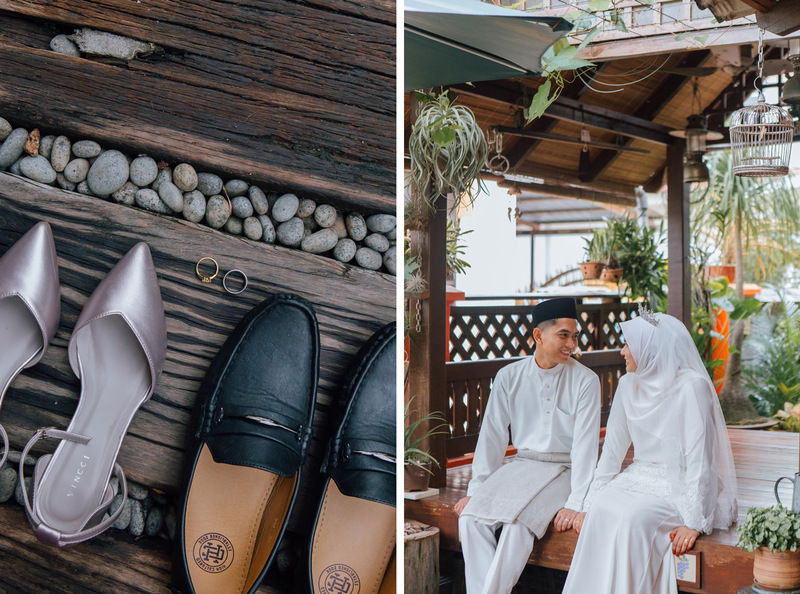 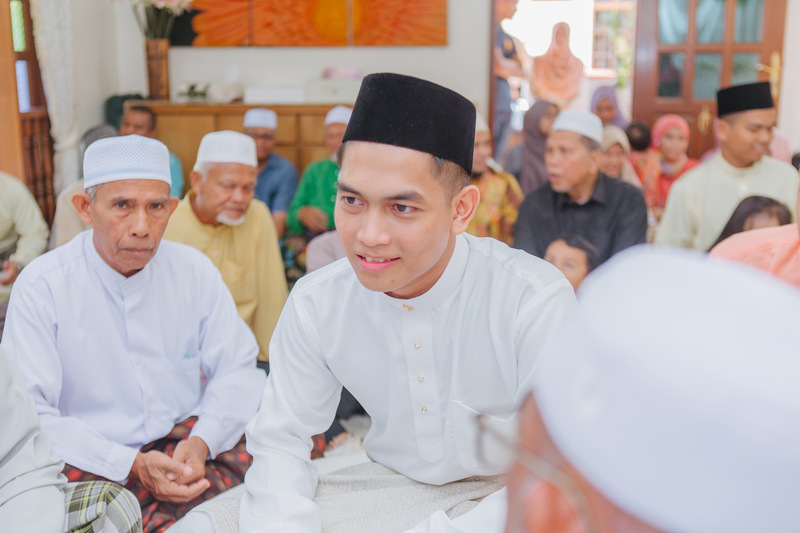 One-day event from solemnization to reception of two love-bird, Fatini and Fikri. 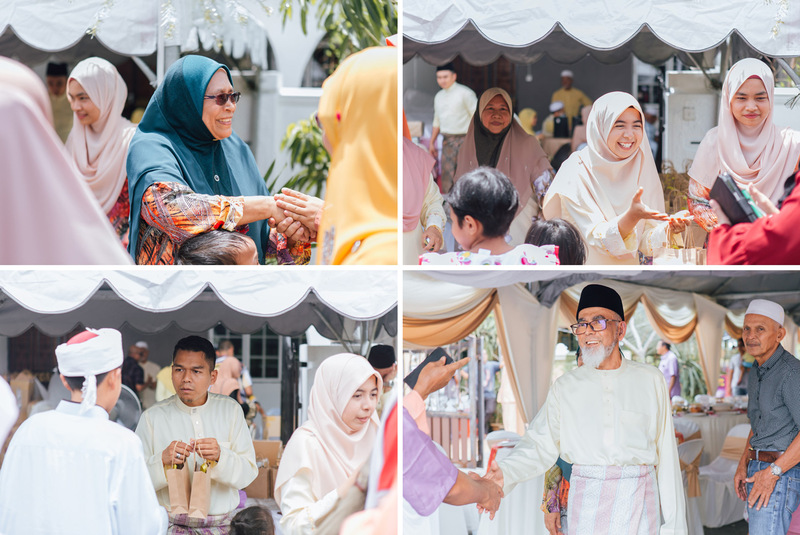 Love the simplicity of the wedding. 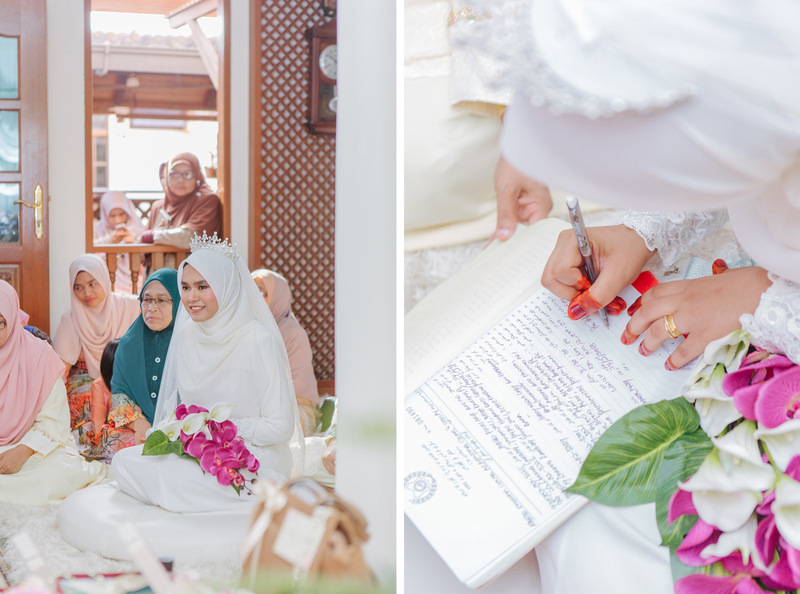 I feel that you successfully captured the elegant of it :) And the hand bouquet is to die for!